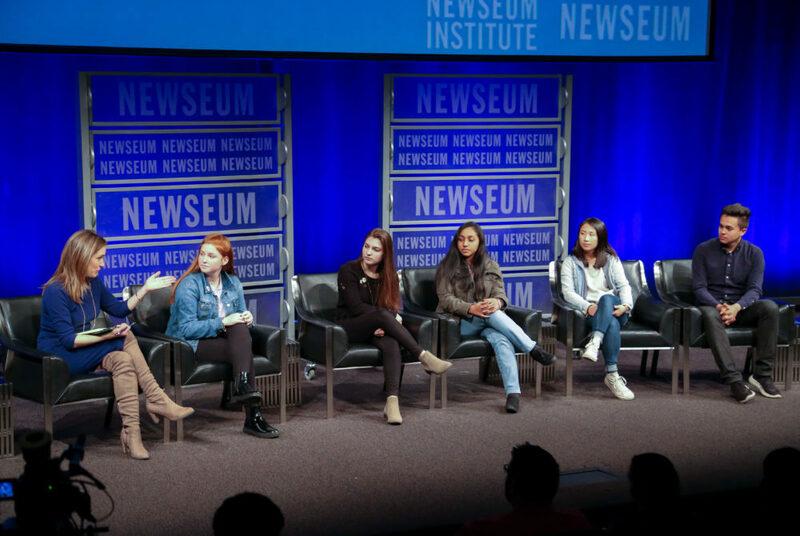 Five student editors at The Eagle Eye attended a panel at the Newseum Friday to discuss their experiences as students, journalists and activists. 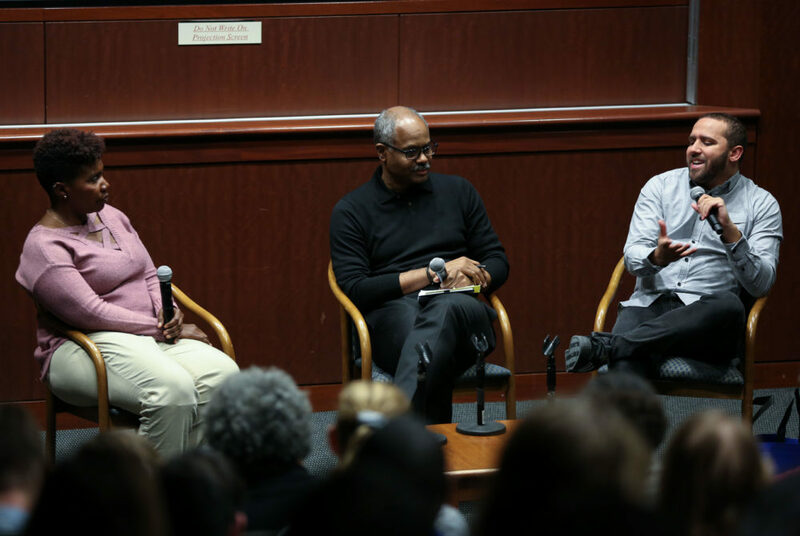 Following a screening of a documentary, two journalists discussed race in media and law enforcement at a panel Thursday night in the Marvin Center Amphitheater. 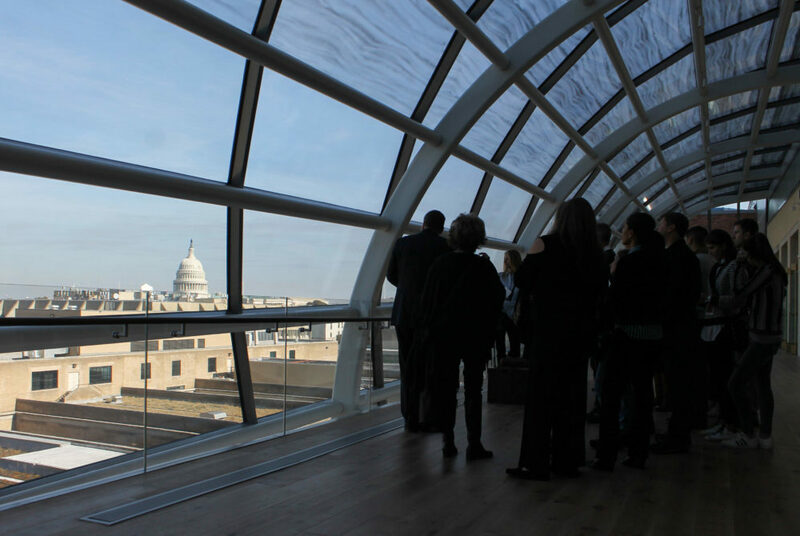 Museum of the Bible, set to open Friday, is a 430,000-square-foot space occupied by artifacts, theaters and high tech interactive exhibits. 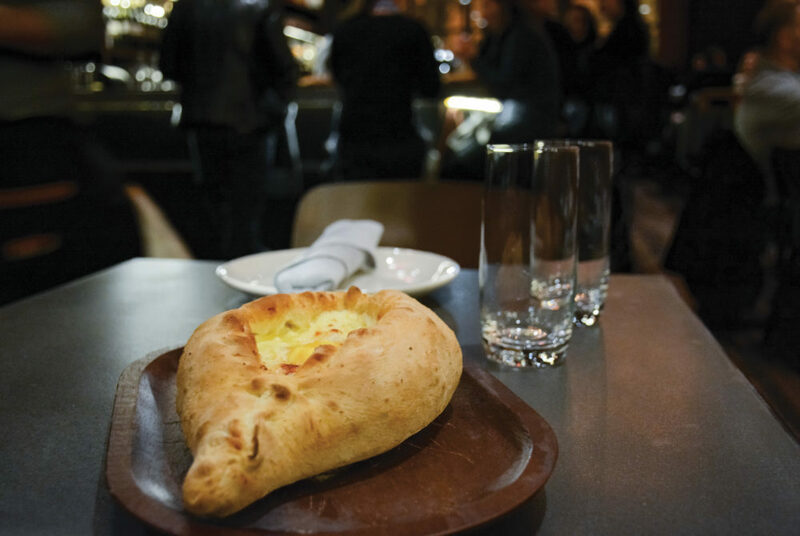 The Georgian word “supra” means a large, celebratory feast, which you can now experience at the District’s first Georgian restaurant by the same name. The group held a “Penny Wars” fundraising event where student organizations competed to raise funds for the victims of Hurricane Maria. 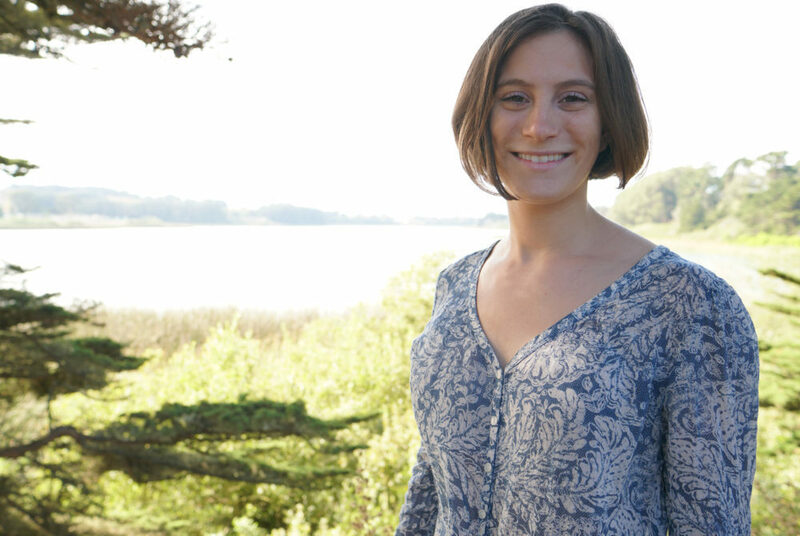 Molly Seltzer started a photojournalism project called Electric America to educate people on where their energy comes from.